Can an Aarakocra look like any bird? Recently a player asked me if it would be possible to make a PC that had the head of an owl, or was otherwise an anthropomorphic owl. 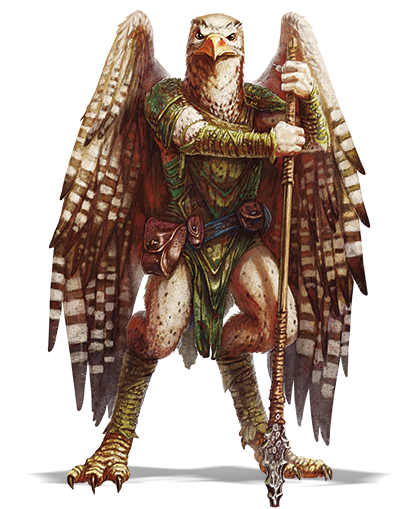 Immediately my mind went to the Aarakocra, even though they are traditionally depicted as being eagle-like (judging by the picture in the Monster Manual and other official artwork). Their heads complete the avian appearance, being something like a parrot or eagle with distinct tribal variations. It doesn't elaborate much on what these "tribal variations" are, but this at least implies that Aarakocra can have the heads of other birds, not just "a parrot or eagle", despite the fact that all the official art I've seen depicts them as eagle-headed. Is there any further information on whether Aarakocra can look like other birds? Note I don't want an exhaustive list of examples, just clarification on whether "tribal variations" means what my player hopes it means (since it could also be read to simply mean different colour parrots, or some other minor variation like that). 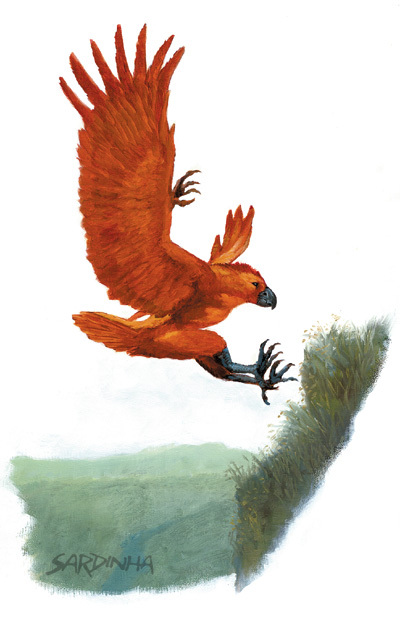 I believe Aarakocra appeared in previous editions of D&D, so any clarification outside of 5e is acceptable, but I'd prefer information from 5e material if possible. Also note that any setting that has a positive answer is fine (i.e. it doesn't have to be Forgotten Realms, especially if FR says no but the answer is yes in a different setting). The best known variation of Aarakocra tend to resemble eagles. 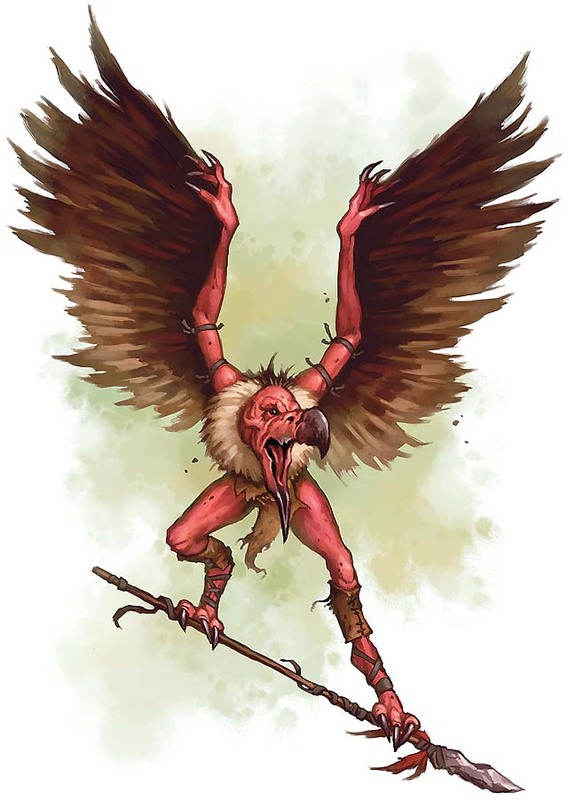 The ones in the Tomb of Annihilation campaign book, where it describes the Aarakocra of Chult, resemble parrots. However, both of these are mentioned in the description of Aarakocra already, so might not be the kind of proof you are looking for. Aarakocra from the Dark Sun setting resemble giant vultures. As there are no vultures mentioned in the description, and they still exist in some setting, there is a strong possibility that there are owl-like aarakocra in other settings. Yes. One of the designers for CoS confirmed it. So, per that advice, it's up to you. 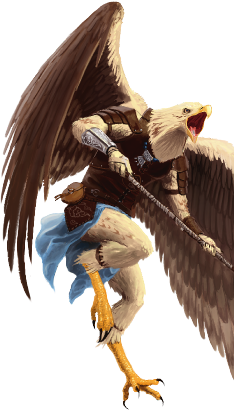 While I believe that canon Aarakocra's are all somewhat eagle based if your DM is running their own universe why not make them look however you like? 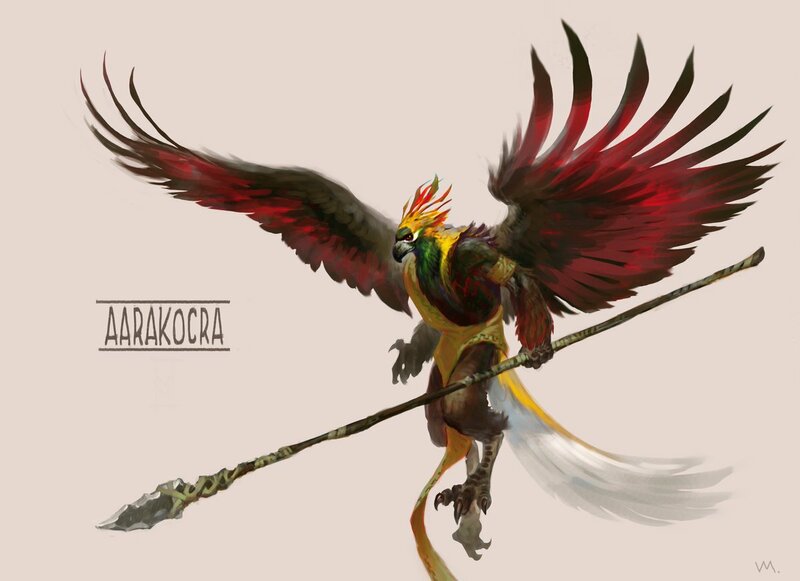 I think its cool to design Aarakocra's based off their abilities. Not the answer you're looking for? Browse other questions tagged dnd-5e lore aarakocra or ask your own question. Can Minor Illusion look like a creature, or look like me? What does Menzoberranzan look like? Do aarakocra have rules about gliding? How can I play an Aarakocra in 3.5e?